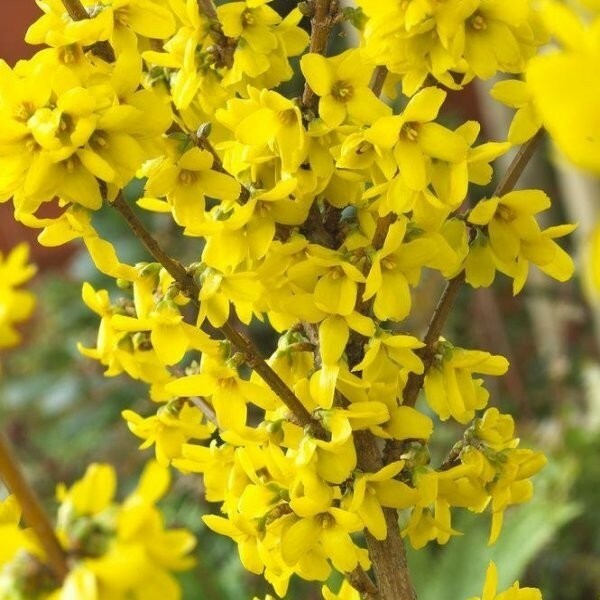 A Forsythia plant in full bloom is one of the real heralds of Spring, and makes an outstanding specimen shrub for the garden, perhaps at the back of the border to provide cheer at what might otherwise be a dreary time of the year. 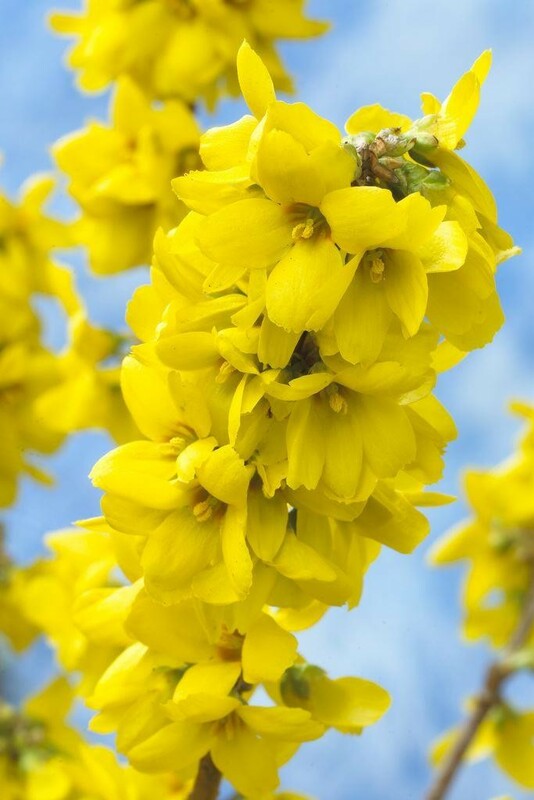 The branches become absolutely smothered in vivid golden yellow flowers before the bright green leaves appear each year. This golden coat can last for several weeks if the weather is right. 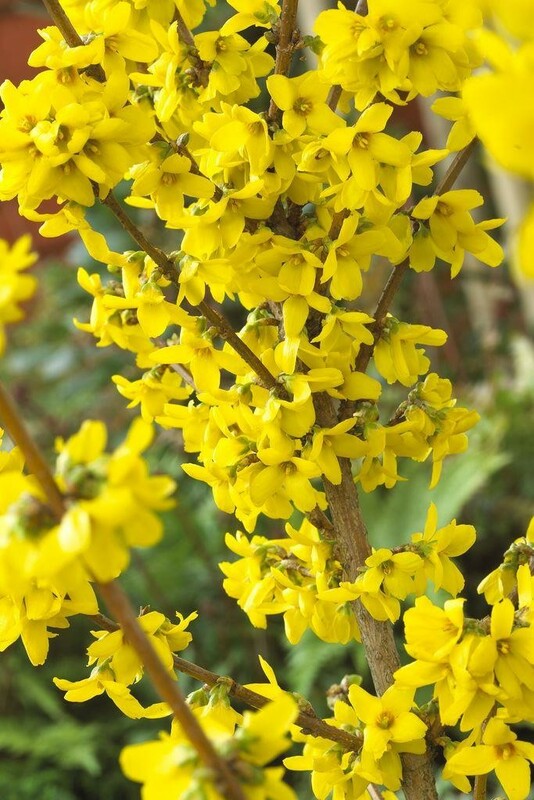 Forsythia is also a fantastic plant for use in creating an informal hedge or screen. Supplied in approx 2-3 Litre containers.